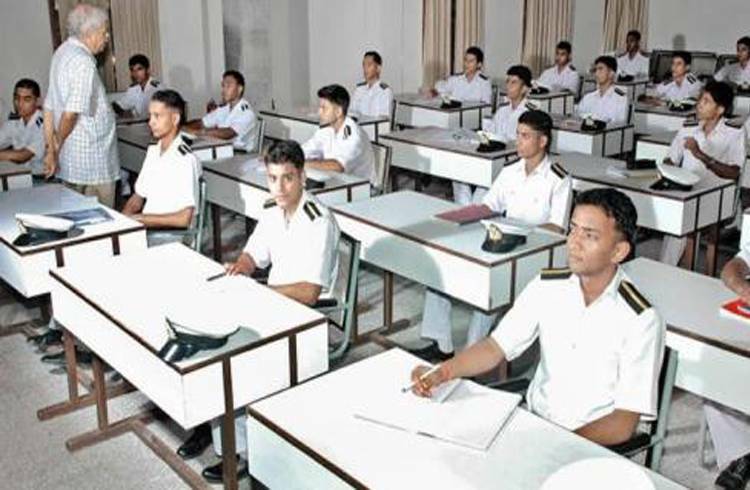 Merchant Navy has been on the list of the favourite career choices of many students. But it is a lot different from other conventional career choices like doctor, engineer, teacher etc. It involves staying on the water for a long time; long travel schedules and requires complete physical fitness. 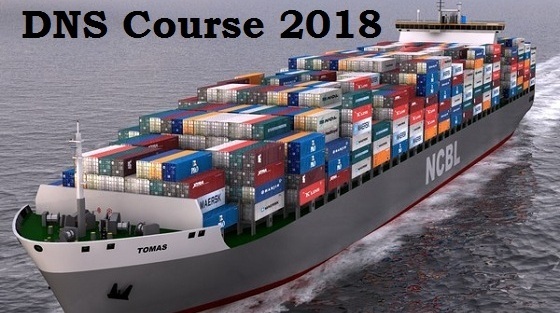 Though many courses by maritime colleges can lead you to your desired career, but eligibility criteria for all is different. This article will mainly be educating you about the two: DNS course and colleges and GP Rating colleges and course. This stands for General Purpose Rating course. This is a pre-sea training having a course duration of 6 months. This trains the cadet (student) for both, working in the deck crew and in the Engine crew. The candidate has to pass class 10 from a recognised board with at least 40% aggregate marks in Science and Mathematics and 40% in English separately. The age of the candidate has to be between 17-25 years only. One has to be absolutely, physically fit with no big surgeries and having 6*6 eyesight. This stands for Diploma Nautical Science. This involves a one-year course, which happens in the college itself and then follows a sea training of 18 months. The age limit for this course is also between 17-25 years. The candidate has to pass class 12 with at least 45% aggregate Physics, Chemistry and Math and 50% in English separately. One has to have a 6/6 eyesight with no sight aids and must not have colour blindness to be eligible for the course. There are many GP Rating College and DNS college across the country, including the government and the private ones. You just need to choose wisely and fulfill their respective requirements to get admission. Once you complete these courses successfully you are eligible to work across the globe.